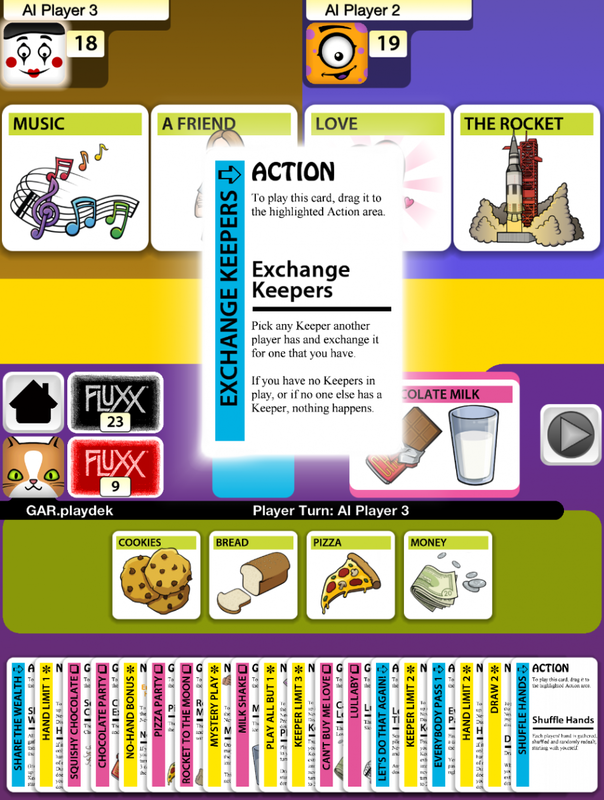 Fluxx is ALMOST on your iPhone! 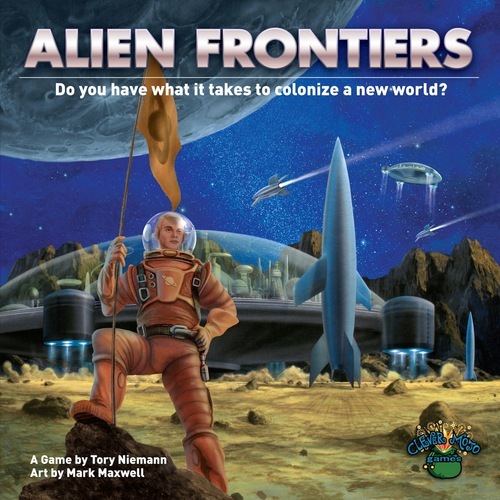 Just moments ago the folks at Looney Labs sent out an email with the latest news on their quest to bring the ever-changing card game to your iOS devices. They have officially submitted the app to Apple and are waiting their approval, and have set a tentative release date for Dec. 19, just in time to gift it for Christmas! Below is the screenshot they included, and if you follow this link you too can get up-to-the-minute news as they announce Fluxx’s arrival into the App Store! Thanks for reading and stay tuned as we gear up to finish up the 2012 Holiday Gift Guide! This just in: Looney Labs has announced that a mobile version of their hit card game Fluxx will be available on the iOS platform. The mobile version will feature local play (Pass and Play) as well as solo mode vs. AI, and asynchronous support for online multi-player support. Looney Labs has hinted at a streamlined experience, with most likely fewer rules in the “deck.” It appears that the game will be the original version of the game and not one of the themed decks. 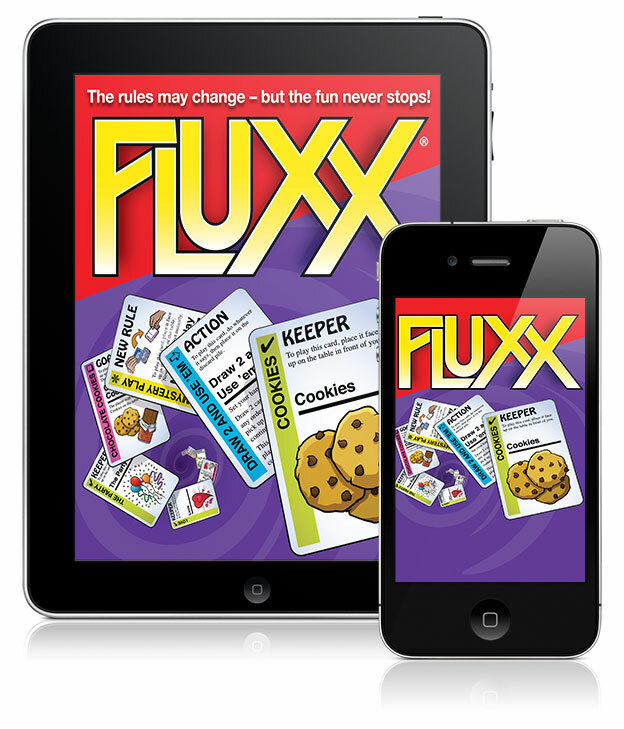 You can read our full review of the original Fluxx right here. You can check out the official news from Looney Labs about the iOS version right here.